I love to bake and if you follow my Tasty Treats Pinterest board you know how true that statement is. 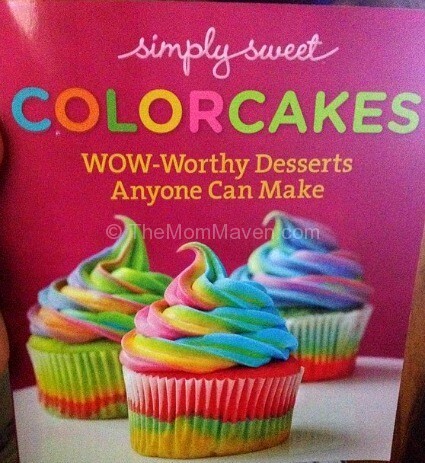 I had hoped to make a Rainbow Cake for our Easter Celebration and the cookbook, Simply Sweet ColorCakes: Wow-Worthy Desserts Anyone Can Make arrived in mailbox just in time! I was in love with this cookbook the minute it arrived. I am sure I will be sharing more colorful and delicious recipes from this book over the next few months because it is chock full of spring and summertime treats. 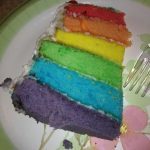 Featuring over 125 colorful cakes, cookies, ice cream treats, cupcakes and more, readers will find inspiration on every page of COLORCAKES. With a photo for every recipe, there are cute and clever treats perfect for every occasion from snack-time to party-time. The cookbook guides bakers through every step with “Simply Smart” secrets for making the recipes even easier and “Color Wow!” tips on how to take your treat to the next level, as well as how-tos for creating eye-popping designs and cutouts for your creations. 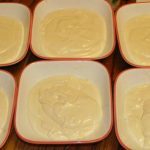 Best of all, most of the recipes can be made in under an hour and some in just 15 minutes! Whether you have an afternoon or a few minutes to whip up something, there’s a show-stopping dessert for you. There is something for every sweet tooth in this cookbook. 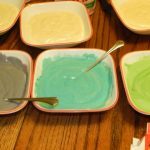 A few of the recipes I can’t wait to try are the School of Fish Cake pops, Swirled Candy Cane Cupcakes, Orange Ombre Cake, Tie Dyed Cookies, Cheery Chocolate Candy Bars and the Strawberry Lemonade Ice Cream Cupcakes! Gel food coloring red yellow, blue, green plus orange and purple if you can find it. 1. I only had 3 pans so I baked 3 layers at a time and refrigerated the batter that was waiting to be used. 2. I couldn't find all 6 colors of gel food coloring so I mixed colors to make purple and orange. 3. I chose not to follow the directions for the ombre frosting. I decorated with jelly beans instead. Since I was making this cake for our Easter celebration I kept the type of cake a secret and we made a big deal out of cutting the cake. Everyone, including myself, was really impressed with how beautiful and delicious the cake was. 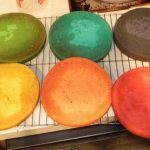 Have you ever made a Rainbow Cake? Would you give it a try now? Leave me a comment and let me know. This is so pretty and it looks moist. I love the colors you choose! I bet your family enjoyed seeing this beautiful treat on Easter. Thanks Melissa, I hope you make one soon! You have more patience than I do! I would have swirled the colors and called it a day! LOVE the presentation! You’ve given me some great ideas for Easter treats. Looks like a great cookbook, and I bet our children would especially have fun with it! 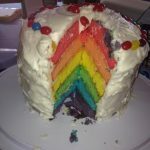 I’ve never made a rainbow cake before, but they’re so much fun! I definitely need to give it a go. This just looks like too much fun not to do. 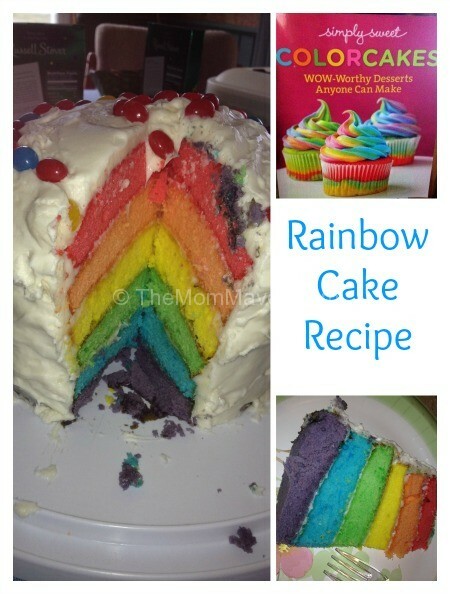 I’m going to have to try it and taste the rainbow myself! My kids would love seeing this cake! I’m sure it will feed many people too since it is so tall.